Paper wasps often build nests in residential yards. Before trimming shrubs or hedges, or picking fruit, check the plant for paper wasp nests. Treat wood fences and deck railings with a repellent oil to deter paper wasps from gathering cellulose from the wood. 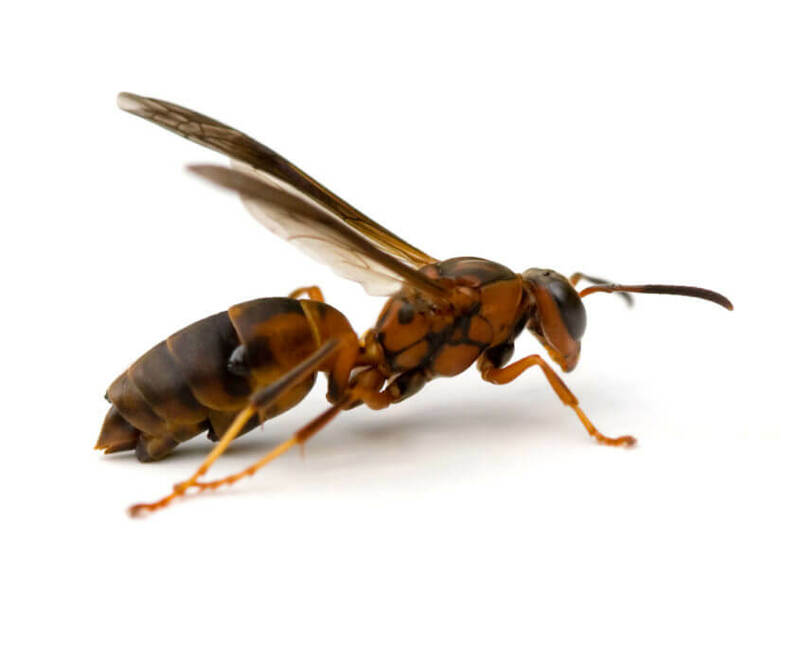 If you suspect you have a paper wasp infestation or find a wasp nest on your property, contact a licensed pest management professional to find out about wasp treatment. Do not attempt to remove a nest on your own, as there is a high probability you will get stung.